I recently discovered Gospel Tangents YouTube channel. The host, Rick, finds terrific scholars. Ben shares very helpful insights. For millennia, mankind believed the earth was flat. Does the Bible support that view? 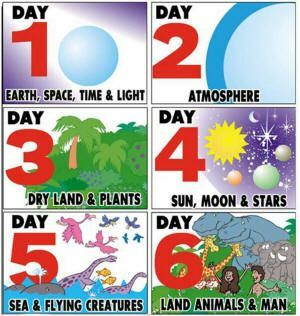 The Book of Genesis describes the creation of the earth in 7 days. Can that be interpreted through a scientific viewpoint? Was Jonah really in the belly of a great fish for 3 days? Pres. Smith was a wonderful prophet, but not a scientist. A very literal thinker. 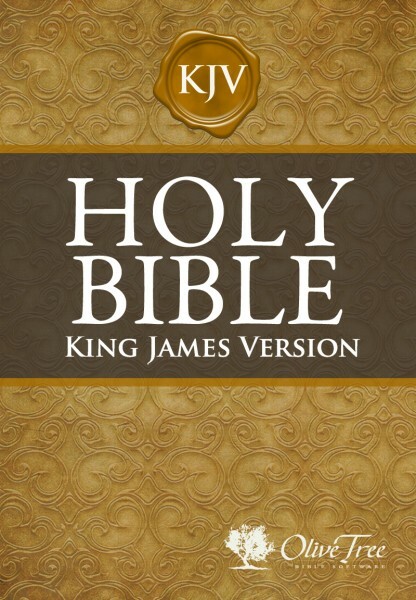 Consider watching these YouTube videos on the reasons King James decided to authorize another bible at a time many other translations were available. King James organized a committee of around 50 scholars into six separate subcommittees. They had very specific guidelines. Usually committees and beaucracies don’t create good ideas, and certainly not masterpieces. Who were the translators? Noted scholars, politicians, editors, adventurers, preachers, a drunk, and others were on the list. A broad composition of society. The essence of the KJV was in fusing the two wings of the religious divide in England. The Puritans and the Anglicans. Since many in England at the time were illiterate, the final revising committee read aloud the scriptures before approving them. All in England could hear and be inspired. Not all could read. The text of the Bishops’ Bible would serve as the primary guide for the translators, and the familiar proper names of the biblical characters would all be retained. If the Bishops’ Bible was deemed problematic in any situation, the translators were permitted to consult other translations from a pre-approved list: the Tyndale Bible, the Coverdale Bible, Matthew’s Bible, the Great Bible, and the Geneva Bible. Forty unbound copies of the 1602 edition of the Bishops’ Bible were specially printed so that the agreed changes of each committee could be recorded in the margins. This video discusses the many bibles that predated the KJV. The interview takes place in a Christian’s library where many of these remarkable bibles are preserved. Is the KJV the best translation? Is it the most accurate translation? Errors found in the KJV. Latter-day Saints don’t believe the process was perfect. Neither do traditional Christian scholars. After all, the texts the KJV drew from had errors themselves. [One of the] most devastating argument[s] against the Book of Mormon was that it actually quoted the Bible. The early critics were simply staggered by the incredible stupidity of including large sections of the Bible in a book which they insisted was specifically designed to fool the Bible-reading public. They screamed blasphemy and plagiarism at the top of their lungs, but today any biblical scholar knows that it would be extremely suspicious if a book purporting to be the product of a society of pious emigrants from Jerusalem in ancient times did not quote the Bible. No lengthy religious writing of the Hebrews could conceivably be genuine if it was not full of scriptural quotations. …to quote another writer of Christianity Today [magazine], “passages lifted bodily from the King James Version,” and that it quotes, not only from the Old Testament, but also the New Testament as well. As to the “passages lifted bodily from the King James Version,” we first ask, “How else does one quote scripture if not bodily?” And why should anyone quoting the Bible to American readers of 1830 not follow the only version of the Bible known to them? Actually the Bible passages quoted in the Book of Mormon often differ from the King James Version, but where the latter is correct there is every reason why it should be followed. When Jesus and the Apostles and, for that matter, the Angel Gabriel quote the scriptures in the New Testament, do they recite from some mysterious Urtext? Do they quote the prophets of old in the ultimate original? Do they give their own inspired translations? No, they do not. They quote the Septuagint, a Greek version of the Old Testament prepared in the third century B.C. Why so? Because that happened to be the received standard version of the Bible accepted by the readers of the Greek New Testament. When “holy men of God” quote the scriptures it is always in the received standard version of the people they are addressing. We do not claim the King James Version or the Septuagint to be the original scriptures—in fact, nobody on earth today knows where the original scriptures are or what they say. Inspired men have in every age have been content to accept the received version of the people among whom they labored, with the Spirit giving correction where correction was necessary. Since the Book of Mormon is a translation, “with all its faults,” into English for English-speaking people whose fathers for generations had known no other scriptures but the standard English Bible, it would be both pointless and confusing to present the scriptures to them in any other form, so far as their teachings were correct. What is thought to be a very serious charge against the Book of Mormon today is that it, a book written down long before New Testament times and on the other side of the world, actually quotes the New Testament! True, it is the same Savior speaking in both, and the same Holy Ghost, and so we can expect the same doctrines in the same language. But what about the “Faith, Hope and Charity” passage in Moroni 7:45? Its resemblance to 1 Corinthians 13:] is undeniable. This particular passage, recently singled out for attack in Christianity Today, is actually one of those things that turn out to be a striking vindication of the Book of Mormon. For the whole passage, which scholars have labeled “the Hymn to Charity,” was shown early in this century by a number of first-rate investigators working independently (A. Harnack, J. Weiss, R. Reizenstein) to have originated not with Paul at all, but to go back to some older but unknown source: Paul is merely quoting from the record. Now it so happens that other Book of Mormon writers were also peculiarly fond of quoting from the record. 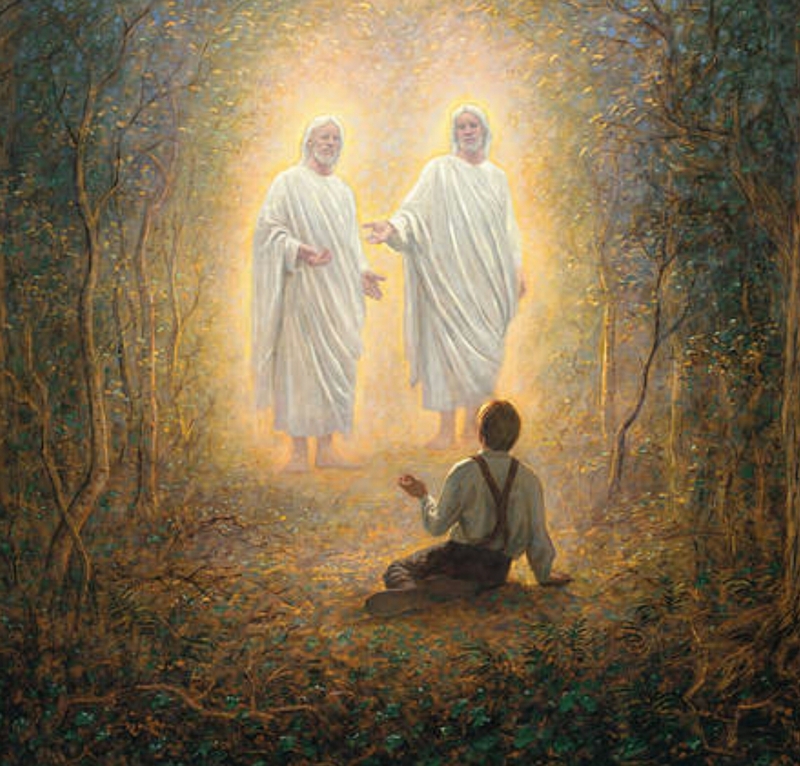 Captain Moroni, for example, reminds his people of an old tradition about the two garments of Joseph, telling them a detailed story which I have found only in [th’ Alabi of Persia,] a thousand-year-old commentary on the Old Testament, a work still untranslated and quite unknown to the world of Joseph Smith. So I find it not a refutation but a confirmation of the authenticity of the Book of Mormon when Paul and Moroni both quote from a once well-known but now lost Hebrew writing. The first thing to note is that the “contemporary language” of the country-people of New England 130 years ago was not so far from King James English. Even the New England writers of later generations, like Webster, Melville, and Emerson, lapse into its stately periods and “thees and thous” in their loftier passages. Furthermore, the Book of Mormon is full of scripture, and for the world of Joseph Smith’s day, the King James Version was the Scripture, as we have noted; large sections of the Book of Mormon, therefore, had to be in the language of the King James Version—and what of the rest of it? That is scripture, too. Obviously the man who wrote this knew the Bible, and we must not forget that ancient scribes were consciously archaic in their writing, so that most of the scriptures were probably in old-fashioned language the day they were written down. To efface that solemn antique style by the latest up-to-date usage is to translate falsely. “Even academic translators sometimes copy a previous translation if it serves the purpose of their translation. 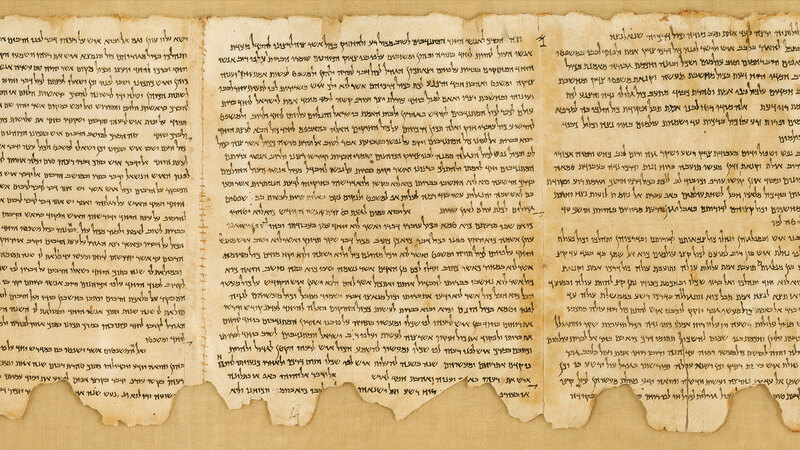 For example, the discovery of the Dead Sea Scrolls (DSS) provided previously unknown texts for many Biblical writings. However, in some translations of the DSS, approximately 90% is simply copied from the KJV. Surely we are not expected to believe that the DSS translators dropped back into King James idiom and just happened to come up with a nearly identical text! 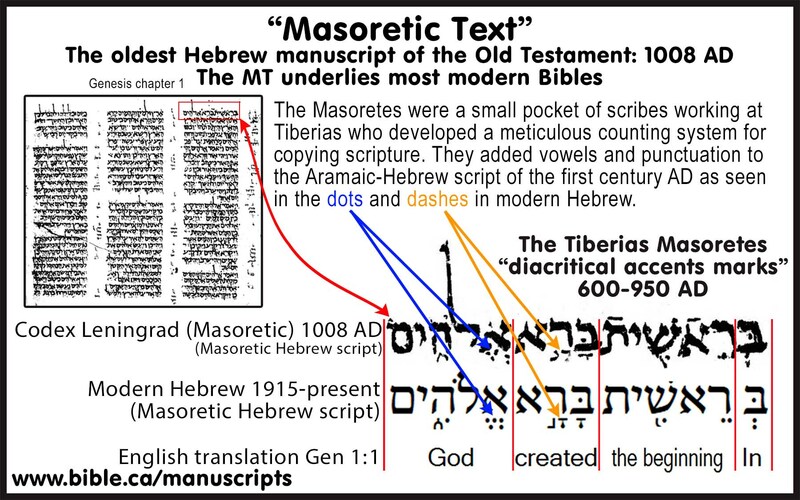 They, in fact, unabashedly copied the KJV, except where the DSS texts were substantially different from already known Hebrew manuscripts. Why was this done? Because, the purpose of the DSS translation is to highlight the differences between the newly discovered manuscripts and those to which scholars already had access. 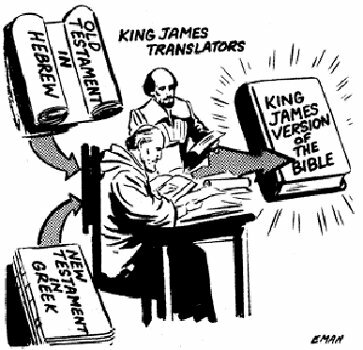 Thus, in areas where the DSS manuscripts agree with the Biblical texts that were already known, the KJV translation is used to indicate this. This is not to argue that there may not be a better way to render the text than the KJV—but, it would be counterproductive for the DSS committee spent a lot of time improving on the KJV translation. 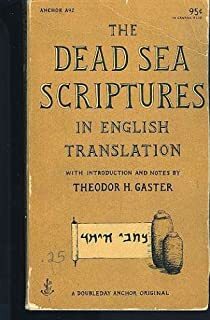 A reader without access to the original manuscripts could then never be sure if a difference between the DSS translation and the King James (or any other) translation represented a true difference in the DSS text, or simply the choice of the DSS translators to improve existing translations. The situation with the Book of Mormon is likely analogous. For example, it is possible that most of the text to which the Nephites had access would not have differed significantly from the Hebrew texts used in later Bible translations. 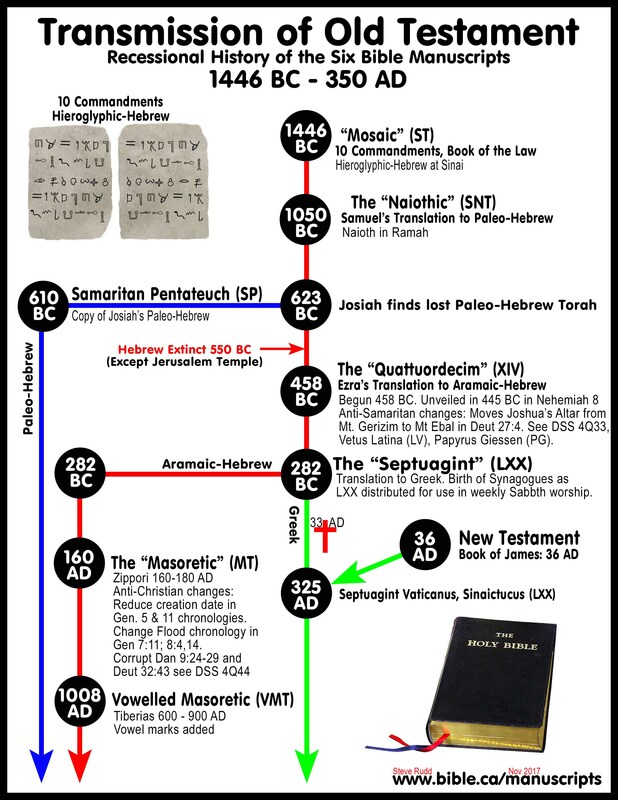 The differences in wording between the KJV and the Book of Mormon highlight the areas in which there were theologically significant differences between the Nephite versions and the Masoretic text, from which the Bible was translated. Other areas can be assumed to be essentially the same. If one wants an improved or clearer translation of a passage that is identical in the Book of Mormon and the KJV, one has only to go to the original manuscripts available to all scholars. Basing the text on the KJV focuses the reader on the important clarifications, as opposed to doing a new translation from scratch, and distracting the reader with many differences that might be due simply to translator preference. MT, LXX, Q, and BoM Isaiah. Nearly 80 pages of tables demonstrate the differences in Isaiah verses between the four versions. This link shares the research done by John Tvedtnes: Isaiah Variants in the Book of Mormon. This Christian scholar has valuable insight. I especially appreciated his discussion of the earliest documents. Like any book or scroll that is opened repeatedly, they wear down. They eventually are replaced by copies that are identical (or very, very, very close). 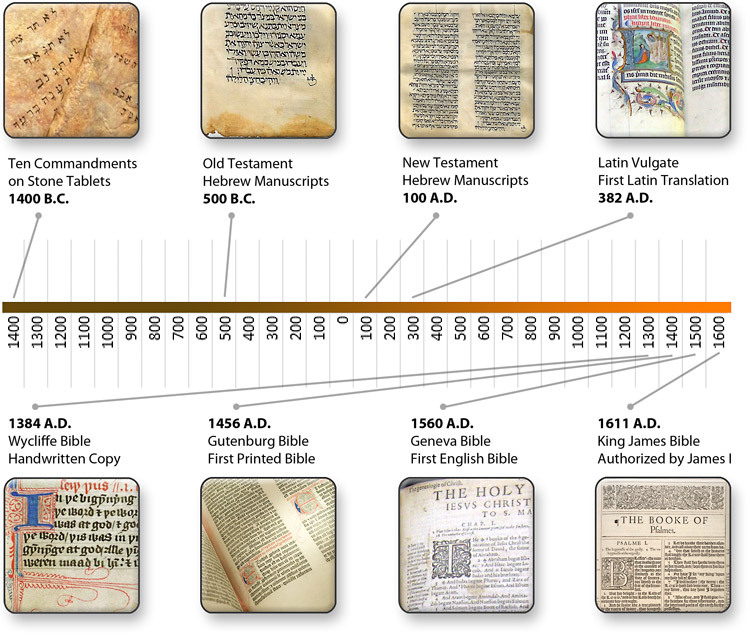 Broader history of the entire bible. This guy is always fun. Wonderful lecture about the truth in both scriptures. Samuel points out some issues found with Protestant and Catholic interpretations of the Bible. The Book of Mormon provides much clarity in how to build a church. The Book of Mormon reappropriated the Bible, in the view of this speaker. 1 Employ or adapt (something) for a use different from its original purpose. 1.1 Adopt (a derogatory term) for use with a positive or neutral connotation. 1.2 Reallocate (money or assets) originally devoted to a different purpose. 2Reclaim or recover (something) for one’s own use. Bible “Criticisms” and Who Wrote it? Is the Bible perfect? Written with God’s breath? Or did human prophets and editors write and in some cases rewrite the Bible? Latter-day Saints believe what is true: the latter. Scholars have manuscripts and can use historical methods to understand the development of and changes to the biblical scriptures. Gotta give lots of credit to those over at LDS Perspective Podcasts. They’ve lined up many wonderful LDS scholars on this and other topics. An analogy Julie likes to use is that to her, Mark is the stake president in California who lets a homeless family sleep in the cultural hall because he’s not much of a rule-follower kind of a guy; whereas Matthew and Luke work for CES in Salt Lake and wear a suit and would never dream of breaking a rule. In this episode, Dr. Barlow discusses factors in the nineteenth century that changed how scholars interpreted the Bible, including the introduction of historical criticism. Who really wrote the first 5 book of the Old Testament, including Genesis? Moses? Or a group of editors? In this episode, Ben discusses what many scholars believe the priestly scribes were writing about in the book of Genesis. Kugel tells the MIPodcast that isn’t exactly the case—there’s much more to the story. This episode is about religious faith and critical biblical scholarship. Can Imperfect Scriptures Lead us to God? Prophets are fallible, flawed, though chosen by God. They’re talented, good, wise, and inspired. But very human. They grow up in a culture. They share perspectives and biases, as they’ve experienced in their lives. They give accounts of past history, as they understand it. Some have used hyperbole and even exaggerated. Big surprise? Nope! They’re human.